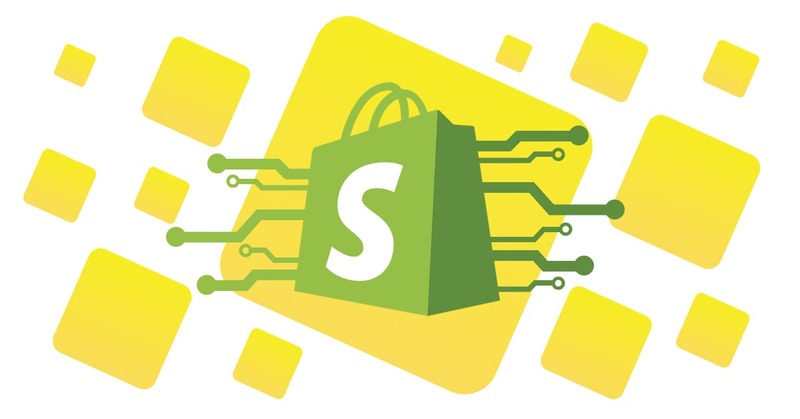 IT Svit has designed and implemented application architecture for multiple Shopify projects and helped implement certain Blockchain-based functionality for them. We briefly overview the process. 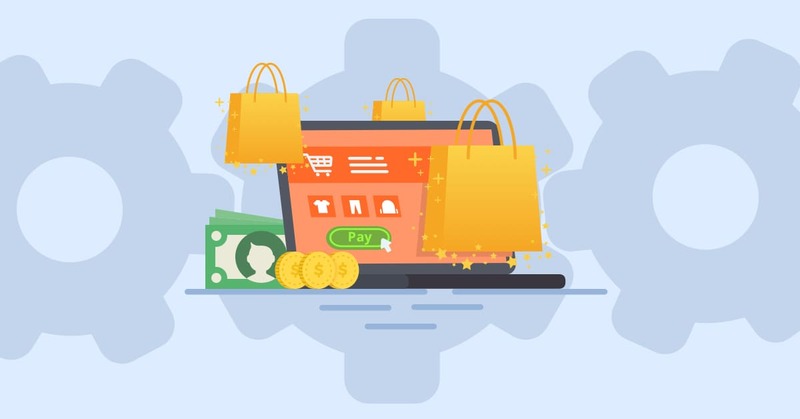 E-commerce industry has to utilize the latest tech advancements to remain competitive. DevOps is one such advancement, though it is more cultural than technological. 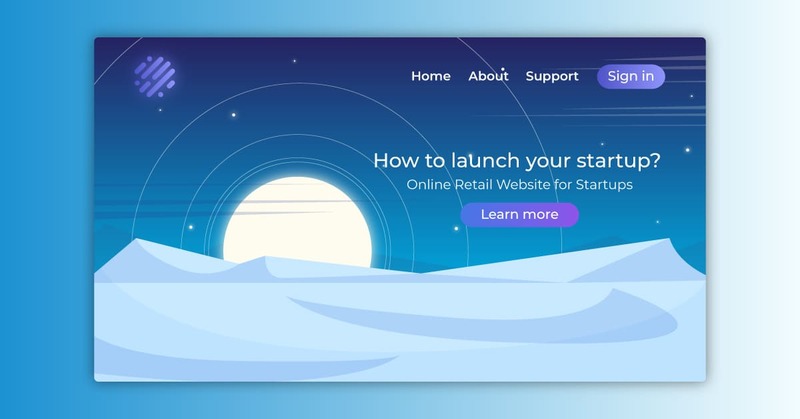 Launching your first website can be a daunting perspective for any entrepreneur. Thus said, this should be an informed decision, made after finding out all the possible circumstances. How to apply coupons from one shop in another? By using blockchain! 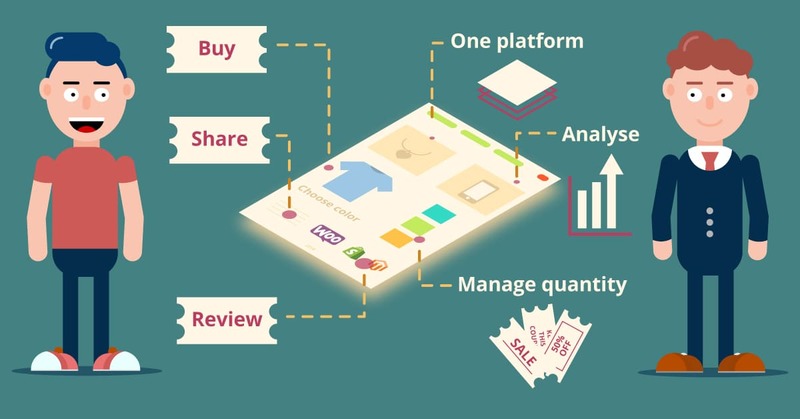 IT Svit developed a neat blockchain-based solution for a network of eCommerce shops.